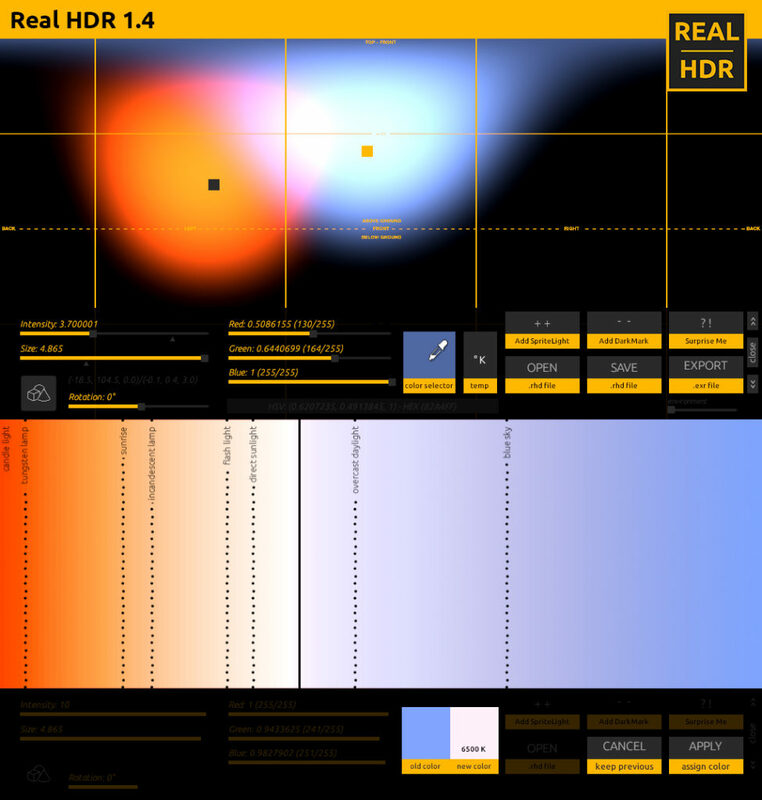 Real HDR 1.3 is out and there are many new features we worked on in the latest two months. 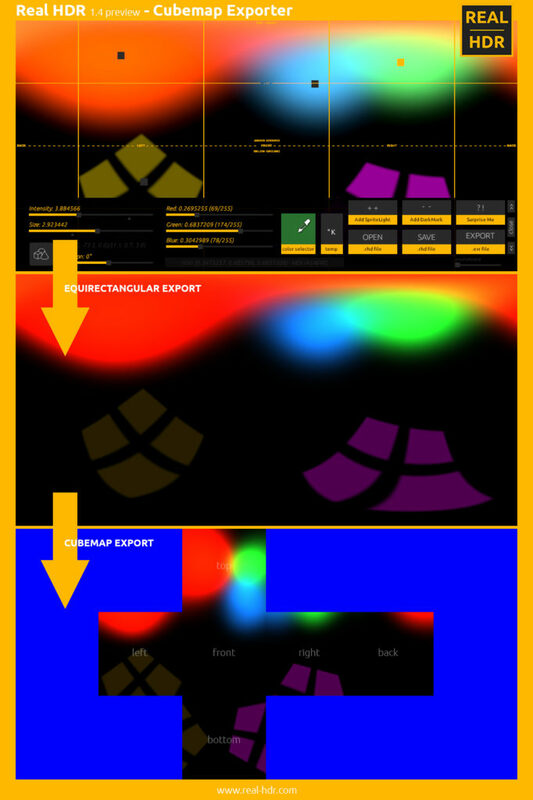 The major ones are related to the new modules (and everything related to them such as Login redesign, .rhd support and so on), and the progressive rendering mode. As always the complete feature list is available on the Releases page or scattered around in the Roadmap. 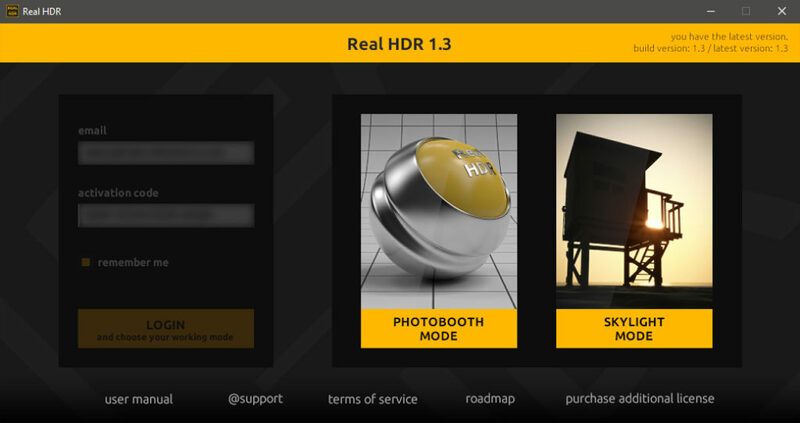 I can disclose that we are working on the 1.4 version, scheduled for January 25th, and we are more and more motivated since the sales of Real HDR are constantly growing. We collect every feedback you share with us and, by time to time, we are flattered reading your warm emails. Thank you. So, in 1.4 you may expect a Linux version, new features in Skylight module, a temperature selector for PhotoBooth and an HC cubemap export and – possibly – some juicy surprises.